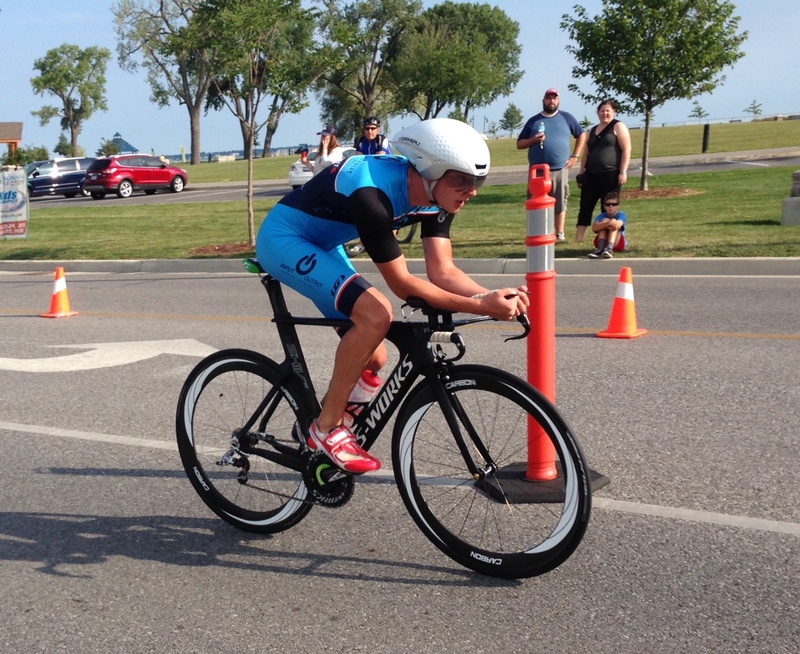 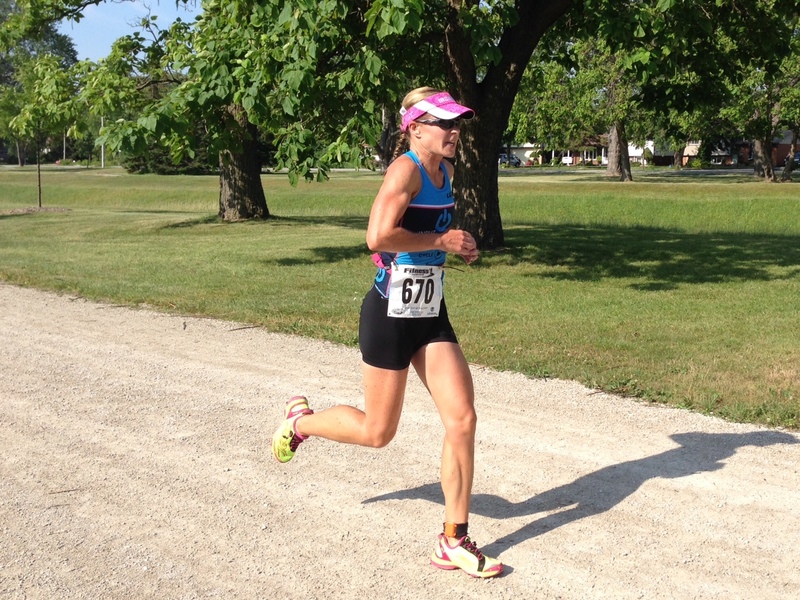 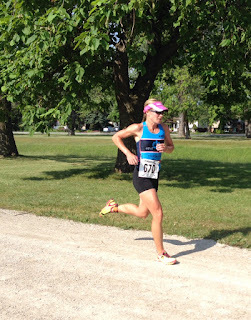 Another Tecumseh Triathlon weekend has come and gone and INPUT OUTPUT Athletes were out in full force. Some huge results from all who participated. 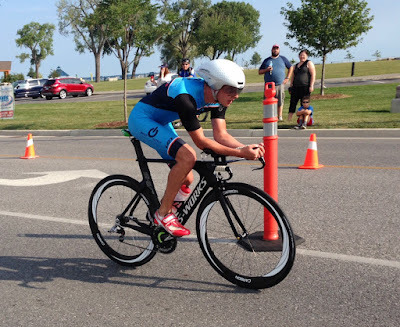 Thanks to the McKibbon family for continuing this great tradition and giving us all a place to do what we love around Windsor and Essex County!